I’ve never listened to this album in its entirety (but I’ve heard the more popular tracks, of course). Now I feel like I have to, but you do such a good job describing it that I feel like I’m already intimately familiar with it. Did you do a piece about this on your old blog? I feel like I’ve read something from you about it before. Ha! I thought the same thing. This feels like something I’ve written before, but I can’t find it. I guess I just blather about this album a lot! This is a great read – nice one. Thanks for reading. I find that the quality of my writing is proportionately related to how much I love what I’m writing about. good stuff Jason. Similar experience for me. I’m trying to convince a friend that this album is beautiful, and I am sending her essays each day until I have time to write mine own essays about the beauty and power of each individual tract. I will share this excellent essay with her tomorrow! You do a great job of articulating why this album is so meaningful to me–I listened to it again yesterday. Like you,I discovered it fairly recently–within the last decade–and I am disappointed that I let almost 40 years of my life slip away without knowing it completely; I am making up for lost time now. Thank you for this well-written essay. Wow, thanks for the kind words. Let me know if we’re able to convince your friend that this is a beautiful album. 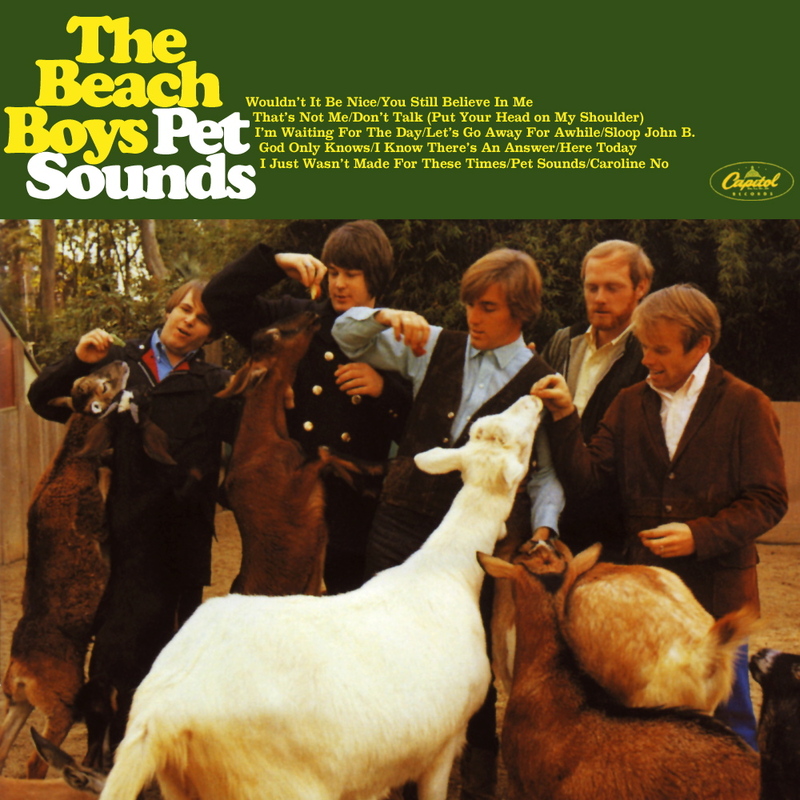 Been a Beach Boys fan for a LONG time and yes, Pet Sounds is a masterpiece. But hang on, have you listened to Surf`s Up or Smile? 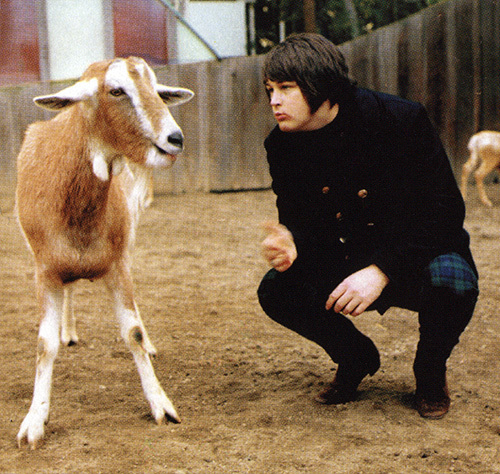 Brian Wilson has given and continues to give me endless pleasure with his music.